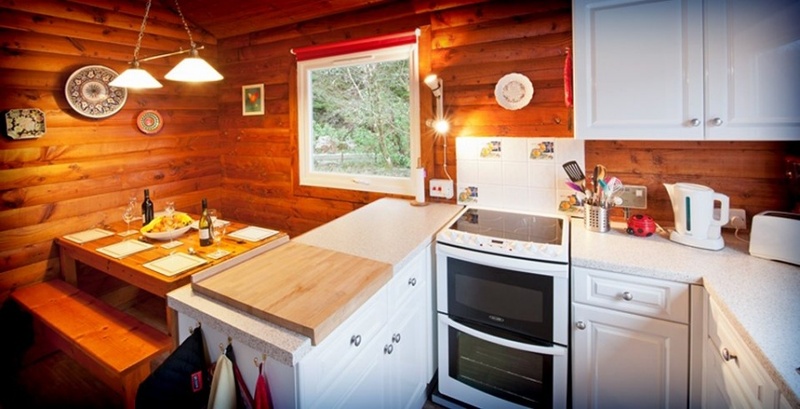 Feorag Lodge - a wonderful holiday cabin in the Cowal Peninsula, Scotland. 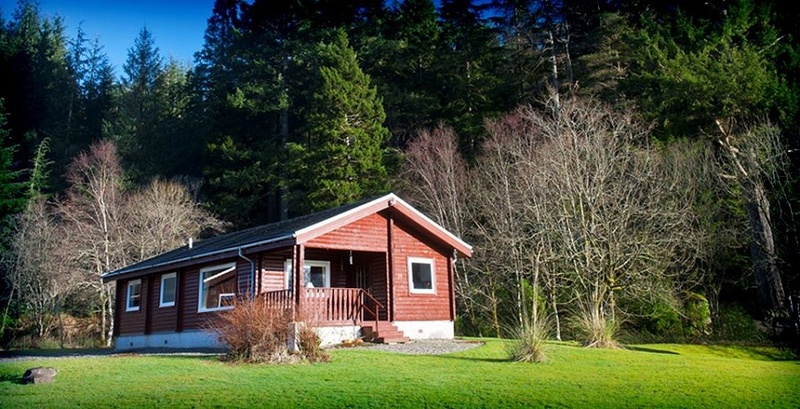 Or 100 thousand welcomes to Feòrag Lodge, one of 18 privately owned lodges set in several acres of the glorious Argyll Forest Park! 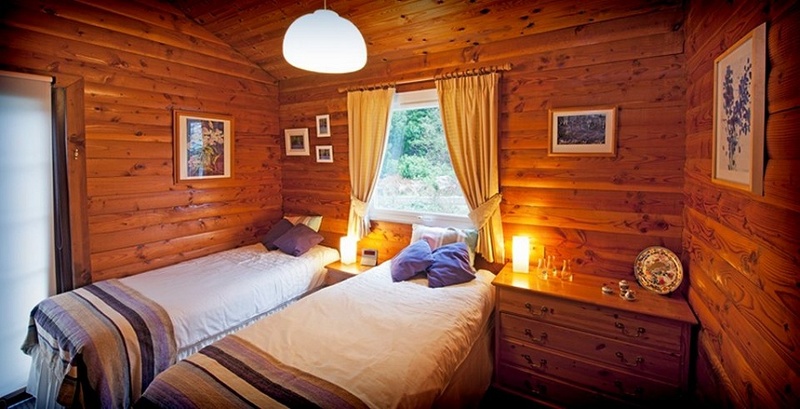 Feòrag Lodge is a genuine log cabin offering relaxing and very comfortable accommodation in one of Scotland’s most beautiful regions. 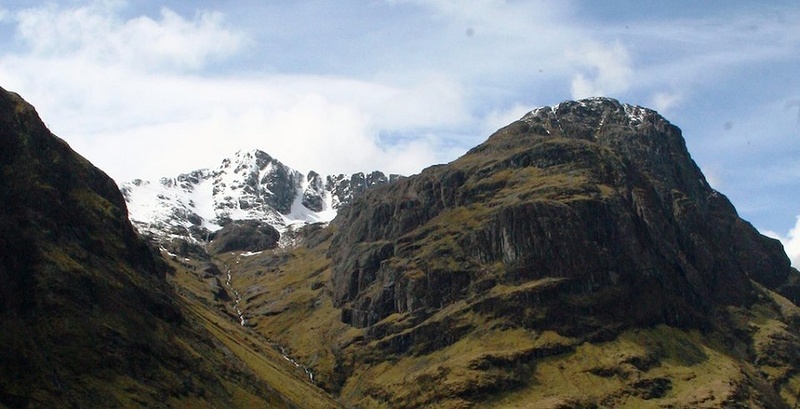 It sits naturally at the edge of mountain and forest. 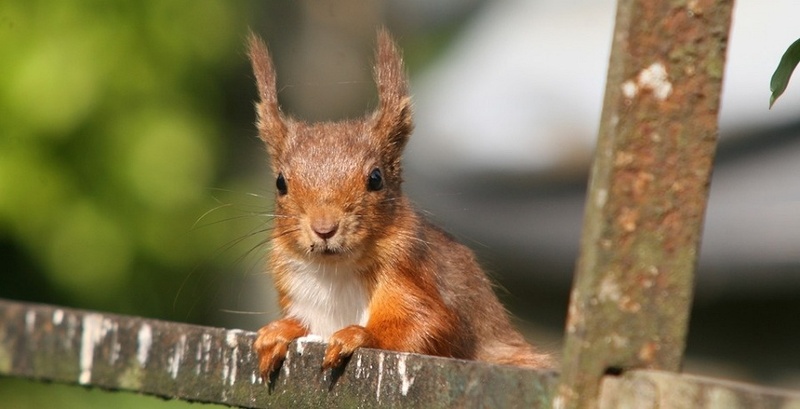 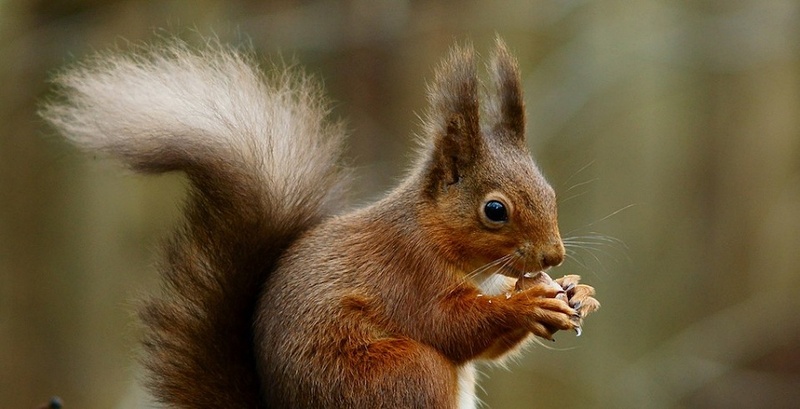 Nature and wildlife abound with the symbolic red squirrel (Feòrag in Gaelic) a frequent, curious and charming neighbour. 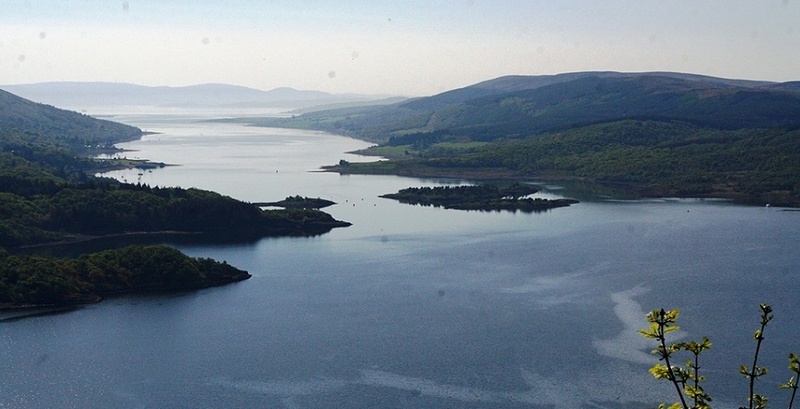 Inveraray, Oban, Glencoe, Loch Lomond, Dunoon and the Firth of Clyde coast are easily reached from the lodge. 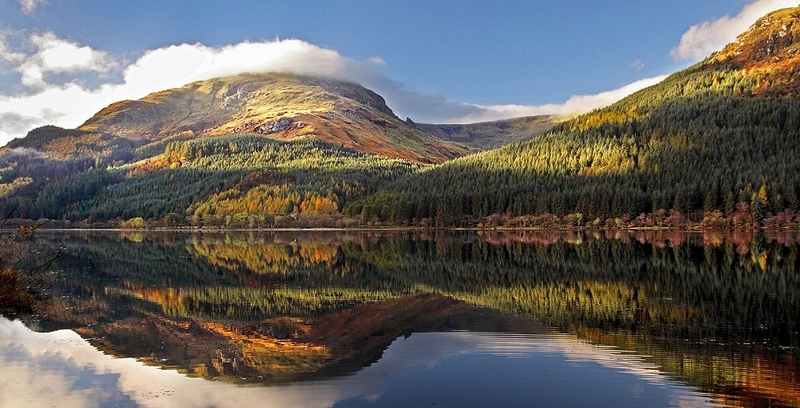 A day trip to Edinburgh, Glasgow or Stirling is equally straightforward. 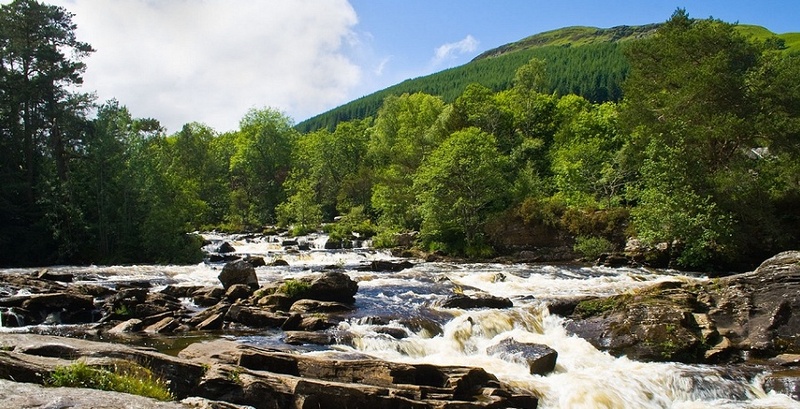 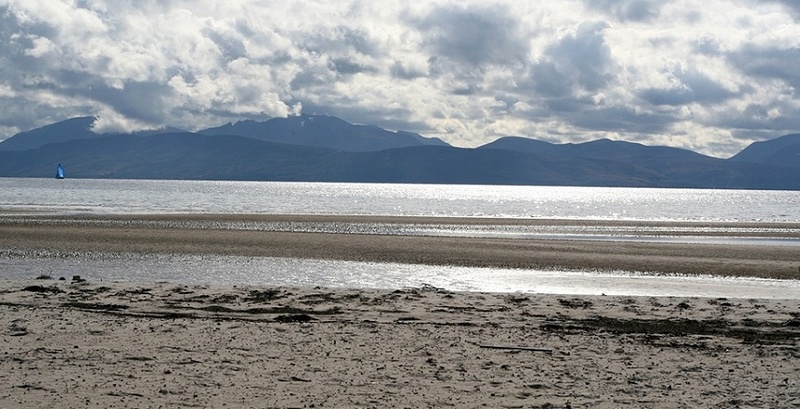 The very accessible Cowal Peninsula offers mountains, lochs and fjords, forests and glens. 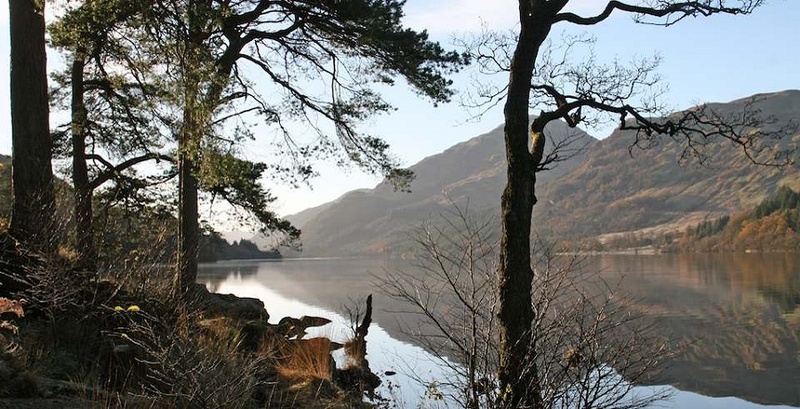 Hill walking, cycling, fishing, sailing, birdwatching, golf and a host of other pursuits are on the doorstep. 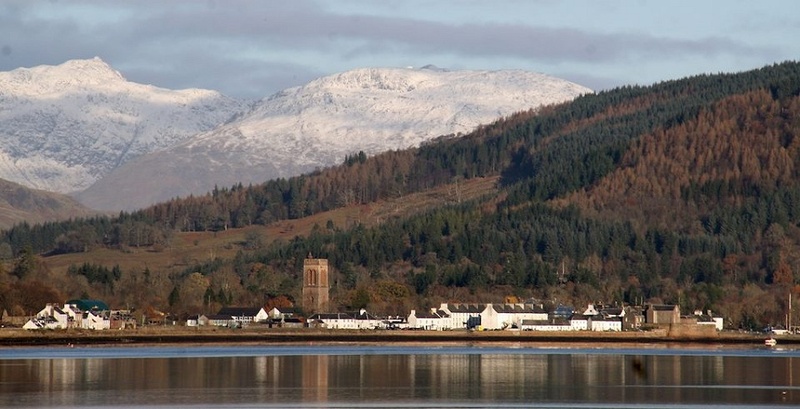 The world’s biggest Highland Gathering is held in Dunoon every August. 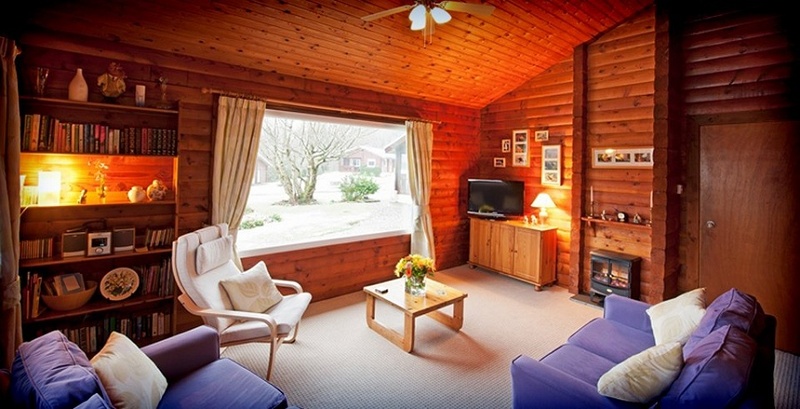 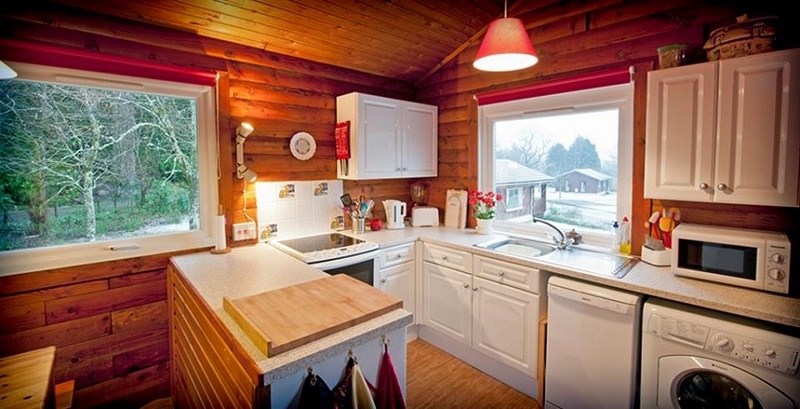 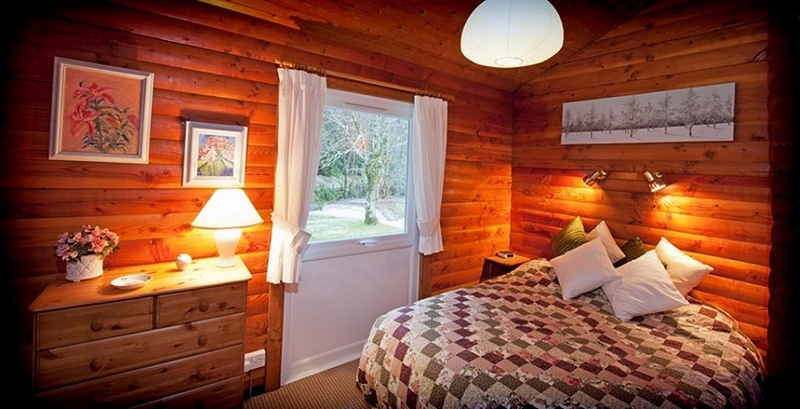 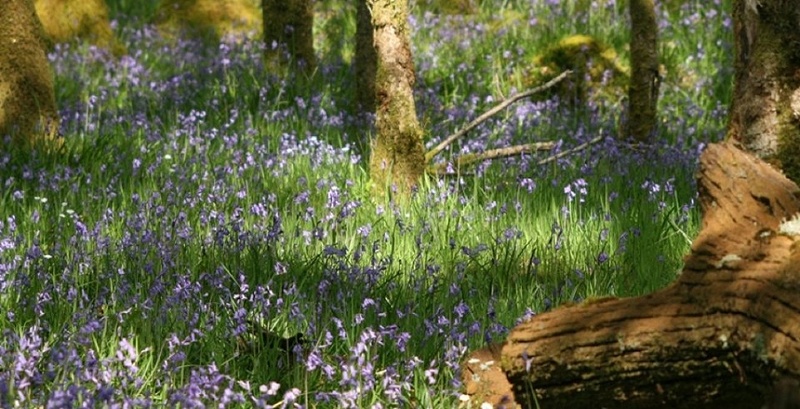 Our lodge is also located within Loch Lomond and The Trossachs National Park.